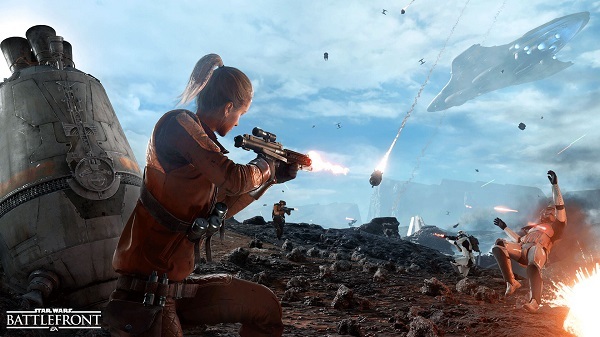 Star Wars Battlefront 2015 is a fun and gripping game, but it can be a little hard for newcomers to the gaming medium. 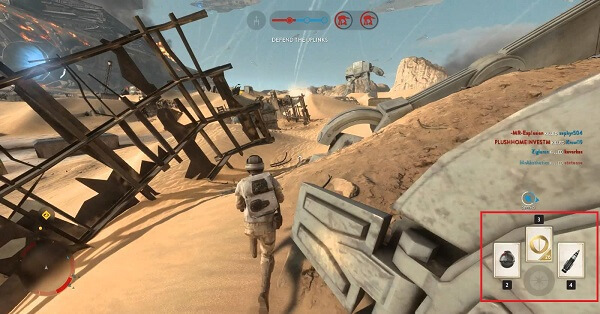 Arguably, EA approached Battlefront with a design aimed at a broader range of Star Wars fans. But the core, its gameplay, is rather unforgiving at first. Getting into a multiplayer focused first/third-person shooter without playing enough, or any, online skirmishes a la Quake, Serious Sam or Unreal Tournament – where the arcade game mechanics flourish; can make an inexperienced player press the refund button in a matter of minutes. That’s where we, the GameGuideWorld crew, come in. 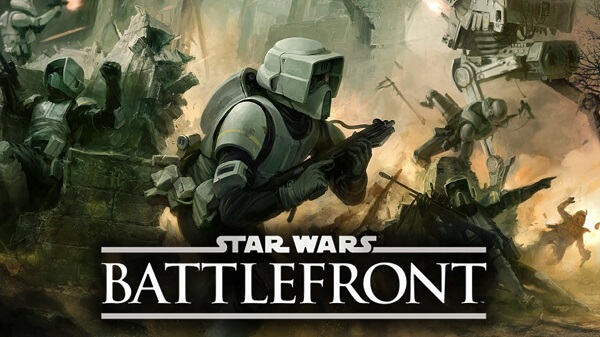 We’re going to discuss and explain how you can win with our Star Wars Battlefront 2015 Tips and Tricks post. Ranging from Star Wars Battlefront 2015 101 to Hero Tokens, the best loadouts, and how to farm credits to unlock weapons, traits and star cards, we have it all! 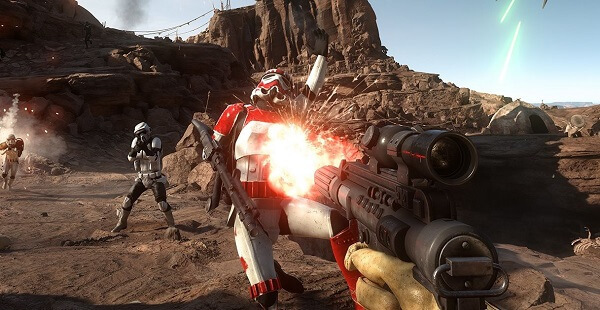 Before we go into a full fledged guide on how to be the best on destroying Walkers or capping control points, we’re going to explain the basic things you need to know before you jump into Star Wars Battlefront 2015. Start with the Main Missions! 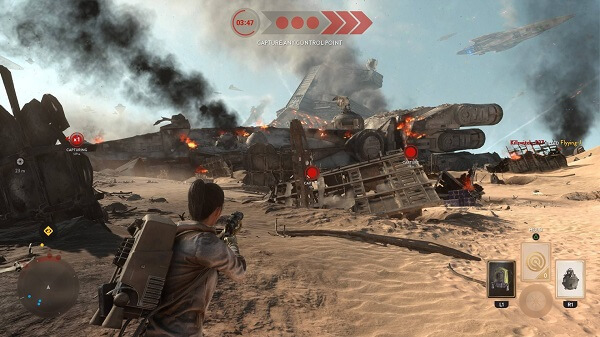 When you first launch Star Wars, you’ll notice two game modes: Multiplayer and Missions. We highly recommend that you start with the Main Missions to get acquainted with the controls, the weapons, the cooldowns, the infinite sprint and the radar-like map. The A.I. doesn’t posses the same intelligence and trickery as the real-life people you’ll find in multiplayer, but it’s a great way to try all of the weapons, star cards, grenades, rifles and traits – they are all unlocked in the single-player counterpart. Also, you should do some scouting beforehand. The maps are beautifully designed and they provide intricate paths to flank the enemy. You just have to pay attention to your surroundings. You’ll die a lot so don’t get mad! So you just started your first Star Wars Battlefront 2015 match – great! Chances are you’re going to die a lot. Don’t get mad, that’s the thing with arcade styled video games. 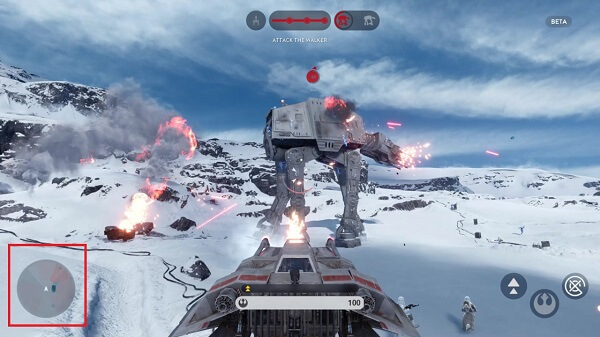 Battlefront 2015 has instant respawns, meaning that you’ll get back into the game in a matter of seconds. Also, it’s best to respawn on a friendly unit so your team has the upper hand – turning a 3vs3 in a 4vs3 skirmish can eventually lead to a victory! Whether you run, crouch, jump or go flying in the air, your weapon accuracy doesn’t change. Even if you don’t zoom your sights, you’ll have the same accuracy as if you did. You also don’t have ammo, you have cooldowns. As you shoot your blaster trying to kill that Rebel scum, you’ll notice half of a red circle filling up. It displays how fast your weapon is reaching its ovearheating peak. We recommend you shoot in bursts and only go for a barrage of laser blasts if you absolutely need to. You’ll eventually overheat your weapon, and when this happens you have to pay attention and press a button when the marker goes into the hot zone – displayed as a yellow section; to quickly cooldown your weapon. However, if you miss that yellow point and press in the red zones, it’ll take a lot longer for your weapon to function again. As far as the best weapon, to be frank, they are all quite the same, it just depends on your plastyle. Yet, I found that the EE-3, EE-11, DLT-19, T-21 and T-21B are best used in long range situations. The last three work pretty great in short to medium skirmishes, but they shine in long-distance battles. The DL-44, SE-14C and the CA-87 are perfect for small maps that don’t require perfect snipes from long range. The CA-87 is basically a powerful shotgun, if used properly. All of these weapons can be unlocked by advancing in level and earning credits. Just like weapons, they can be unlocked by advancing in level and earning credits. You can carry one Star Card per hand, and two special abilities – such as grenades, a pulse canon or a homing shot, amongst others. 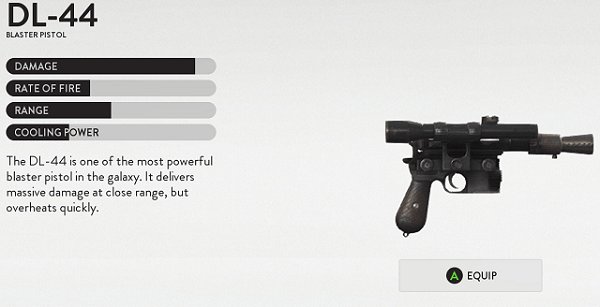 Again, like weapons, they have cooldowns, with only the Star Cards providing an ammo count. Players can carry two hands in a game and they can change them in the menu after they’ve died, along with weapons. Power-ups are just fantastic! They give the player an upper-hand. Take the Thermal Imploder, it can’t be purchased, you can only get it via Power-ups and it’s the most powerful grenade the game has to offer. 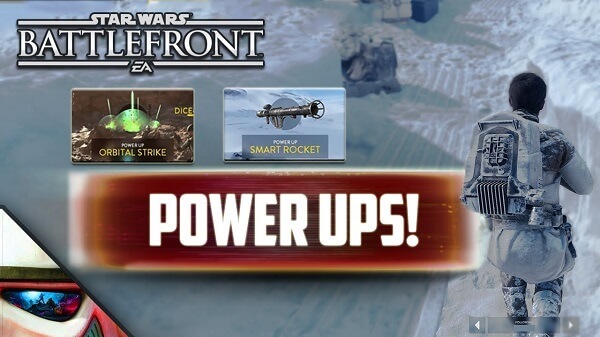 Power-ups also provide players with vehicles – read Tie Fighters, X-Wings, AT-STs and others. They also have weapon cooldowns and their attacks are devastating, to say the least. A great AT-ST player can turn the tide of a battle in a matter of minutes. However, don’t forget to look for repair icons on the map as vehicles don’t regenerate. It can be quite confusing at first. What you need to know is that when you sprint and shoot a gun, you’ll be seen on an enemy’s radar. Paying attention to your map is crucial if you want to get a sneaky kill or avoid a nasty situation. Traits such as Scout can shade you from the radar, but more on that later. Cap that control point, force the rebels of f of the CP, destroy the Walker by targeting its weak point, don’t let others get control of the droid, etc. – all of the objectives are important. The most common mistake of newcomers is focusing on killing others. 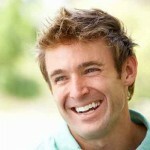 That’s not the point of the game – regardless of how much fun it is.